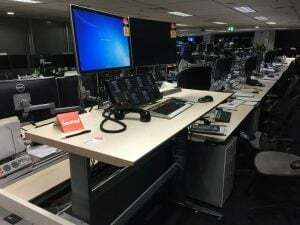 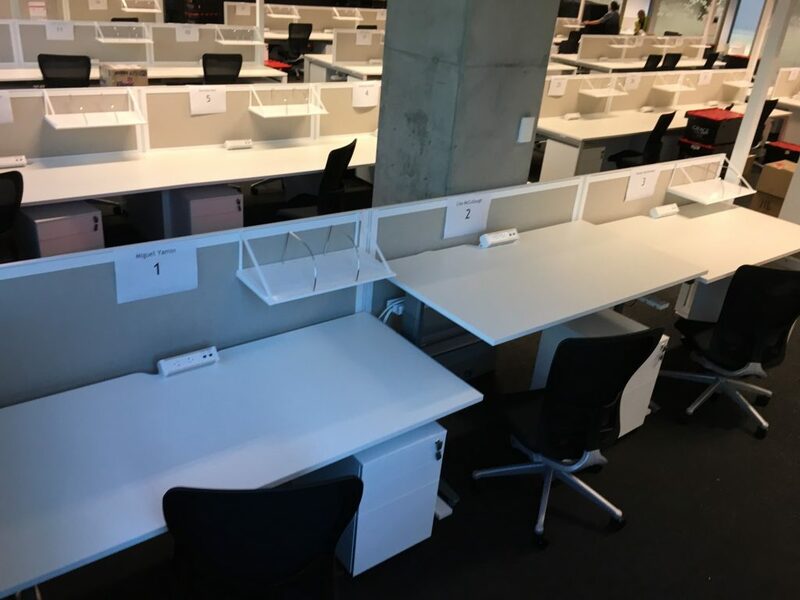 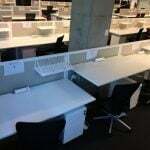 Strata Electric desks are the evolution of height adjustable desking in Australia. 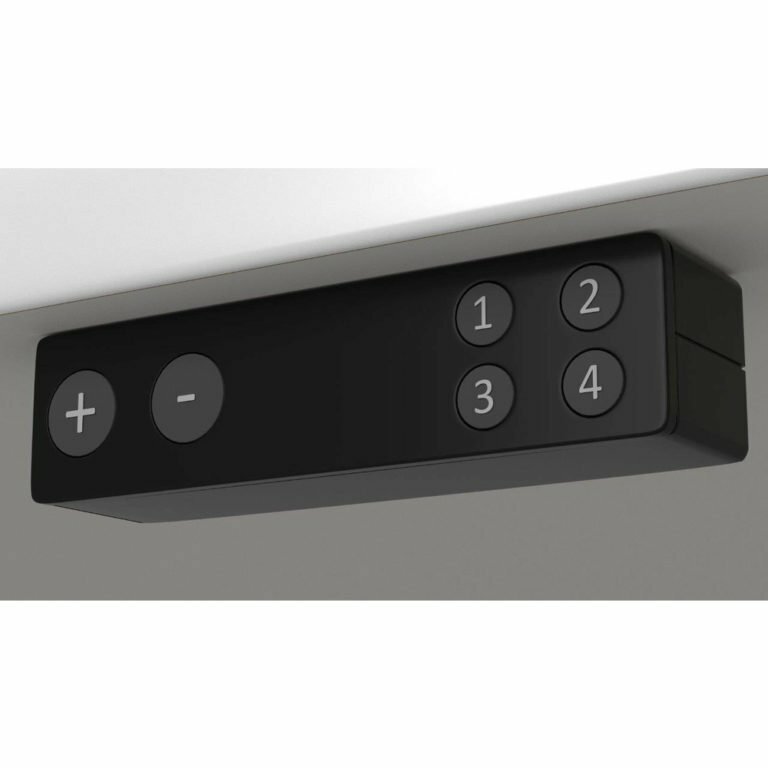 Super Fast, Super Quiet, push button height adjustment from sit to stand, Strata desks can be built to suit any work or home office environment. 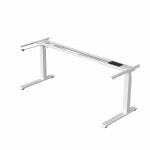 Amazingly adjustable, flexible and stylish, convert your office to a healthy and effective agile working space. Here are some resources detailing some of the health benefits of using a standing desk (sitting down less). 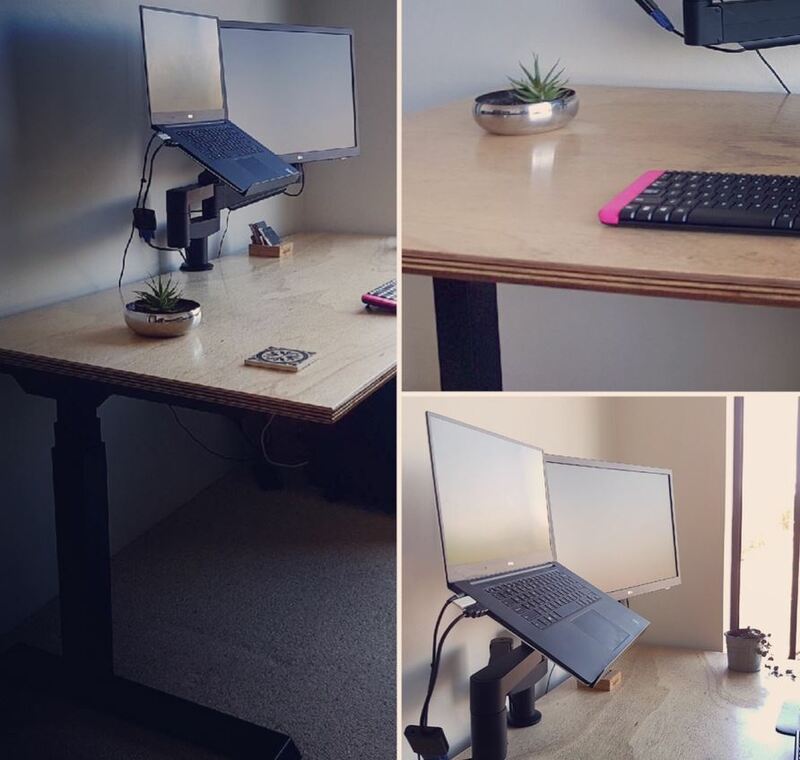 The major benefits of using a height adjustable desk is that it can be used for both sitting and standing.